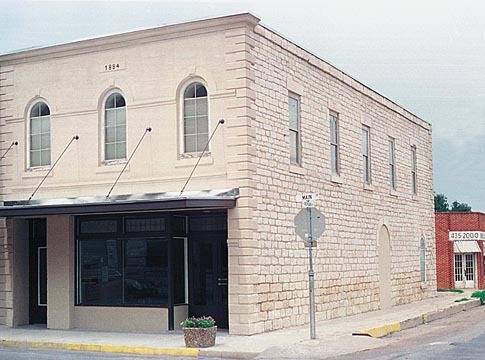 This old rock building, built in 1884, was the first stone commercial building to be erected in Meridian. The Lumpkin Building was placed on the National Register of Historic Places in 1998. The Bosque County Collection moved here from the Courthouse in March 2001.